Most of the people have and use whatsapp daily. It is needed and became a habit to communicate with anyone by chatting. 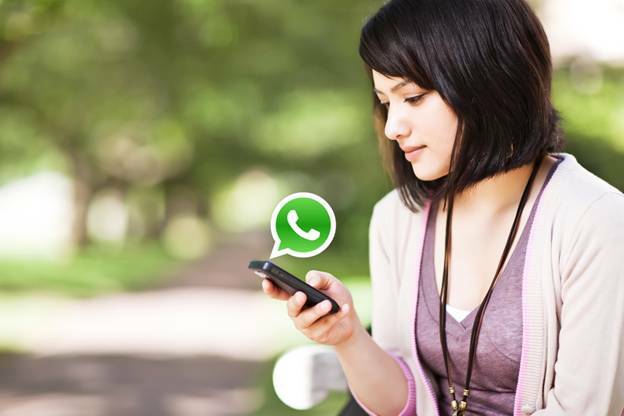 WhatsApp Messenger is a user-friendly service that is completely encrypted and secure. There are many amenities and tips to utilize the app in a better way. With these tips, you can improve your usage of WhatsApp and can use it in a new way with more knowledge of this app. The people who don’t have this app or thinking to get it will try whatsapp downloading by knowing its benefits. Before any downloading of app, you should know about it thoroughly whether it is useful, safe and having multiple features in it. Here are some tips of WhatsApp. WhatsApp provides you a platform to talk with your family, friends, and other contacts by messaging being in any corner of the world. You need a smartphone or phone which meets its requirements, internet connection for whatsapp downloading and using for your daily activity. With the installation, the app gets stored in mobile and appears with its icon. You can create a shortcut for certain contacts messaging by going for More option and clicking on “Add Shortcut” in WhatsApp. This will directly allow you to talk to the selected contact without opening whatsapp and finding the contact from many contacts multiple times. Can change the font size to make it suitable for your eyes. For this, go to settings, and tap Chats. Click font size and select any size from small, medium and large options and done. If you are weary of seeing one background in whatsapp, then you can replace it with another image or theme you like. You need to go fro settings and choose Chats. Now select the option named Wallpaper. Now select the image from gallery, wallpaper library, default or no. There is a trick where user can read the message of sender but make them not know about it. This is like a privacy trick to avoid blue ticks of the messages. To get this trick activated, go to settings and choose Account. In it, go to privacy and deselect read receipts option. To type the message with style or to highlight any word or sentence in your message try to put words or message between two stars for bold font and underscore for italic style. 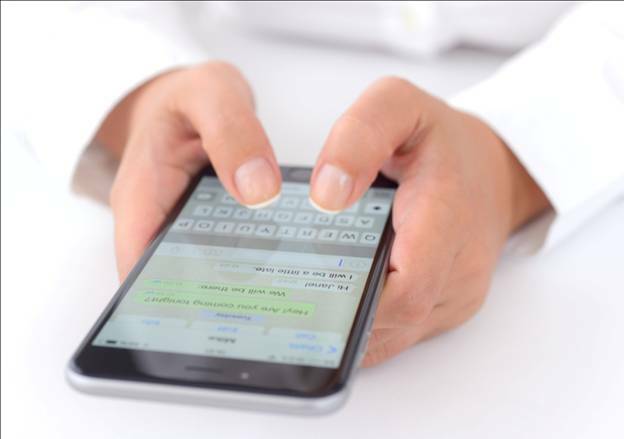 You can message to multiple people at once by group chatting in whatsapp. Smartphones have lock to protect the information and misuse of it. WhatsApp also may have private content, images and videos which are to be secured. For this you need to download an application having locking feature for all apps in phone. You can provide security for your app by pin, lock pattern and other lock features. To maintain your app safe and hidden you can hide last seen status, status and profile picture. Go to settings and choose Account. Click on Privacy and change the last seen, profile pic and status by choosing any option from everyone, my contacts and nobody and completed.